Which is the best Enterprise CMS? I’m am working on a project currently that is leveraging an Enterprise CMS. At the outset, I did an analysis of existing CMS systems to select the one that best fit our clients needs. That turned out to be Magnolia (www.magnolia-cms.com). However, another one of our clients is using the Alfresco CMS for their business. I reviewed it over the weekend and was impressed by the slick and intuitive user interface. The creators of Alfresco come from Documentum and Interwoven. I recently evaluated three vendors of OCR technology for a C# .NET desktop app. Basically the software needed to accurately read and report the results of scanned “bubble” tests – the kind that you took as a kid for your Iowa tests (yes I’m from the midwest) and SAT’s. In addition to reading bubbles, the software needed to accurately read barcodes, OCR or printed characters (the test takers name) and ICR or hand-written characters (for hand-written answers). The North Face has recently released several micro-sites that celebrate top-notch athletes' accomplishments in their respective sports. Grio is proud to be part of the team that helped turning attractive and stunning graphical designs into live interactive sites. Check them out and enjoy!!! We worked on a project that utilized 360° panorama viewer, called PanoSalado, and ran into an issue with streaming video from Limelight, a popular CDN service. PanoSalado renders one more more video sources by capturing the bitmaps and laying them “flat” allowing user to pan and zoom. For this project, our video source (encapsulated by a class called VideoSource) contains an instance of FLVPlayback. This is a standard Flash class for playing flv videos. To use it to play an flv file, one can simply call its load function. I’ve been using Papervision 2.0 for several months now, and while I’ve been able to get it to do most of what I want it to, it has been a tedious journey. If I were to do this project over again, I’m not sure I would choose Papervision, unless they make some improvements. Grio, in partnership with Fluid, have released a Facebook application where fans of Kenmore can go to interact with Kenmore's Live Studio event. Kenmore's Live Studio contains a live video feed of special events, rsvp to these special events, watch past events, and chat with other Kenmore fans. The application was built using Adobe Flex, PHP and hooks into the Facebook API, the YouTube API (data and video) and Twitter API. proved that the disk was scratched and worthless – a typical Monday. 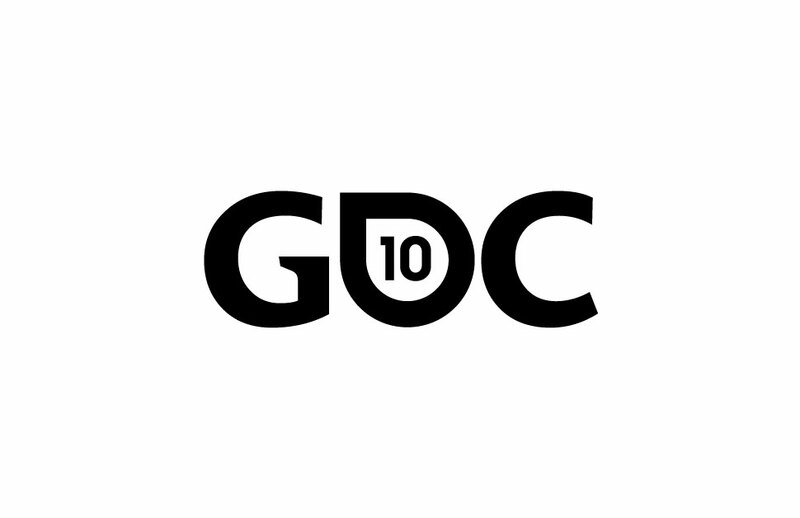 The Game Developers Conference® (GDC) is the world’s largest professionals-only game industry event. Presented every spring in San Francisco, it is the essential forum for learning, inspiration, and networking for the creators of computer, console, handheld, mobile, and online games. The aspect ratio of an image is the ratio of its width to height, and all images have an inherent aspect ratio. By default, the <mx:Image> tag property maintainAspectRatio is set to true. This setting preserves the aspect ratio so that an image does not appear distorted.